At Ruben’s we believe in a balanced and complete workout. 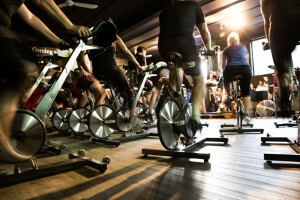 Our classes are designed to increase cardio fitness and energy, boost metabolism and weight loss and get you on track to achieve your health and fitness goals. A non-impact, highly effective way to build cardiovascular strength and endurance. Our warm modern yoga space provides a welcoming atmosphere and all yoga equipment is provided. A fast paced, high intensity workout designed to challenge you both physically and mentally. 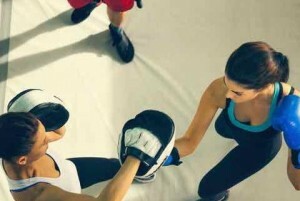 Our pound for pound boxing class is great for all ages and fitness levels. 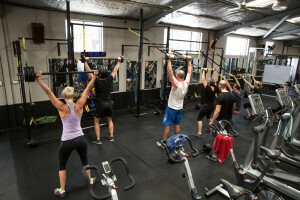 Inner West Sports Massage finds it home At Ruben’s Health Club. Providing a uniquely strong massage specifically designed to alleviate tensions and stress built up from physical activities such as sports. Not just for athletes or gym goers the benefits of soft tissue massage is well documented and is extremely beneficial for the body and the mind. 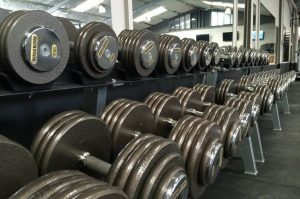 Comprehensive Gym and Sports Performance area will cater to any toning, building, performance or rehab program.